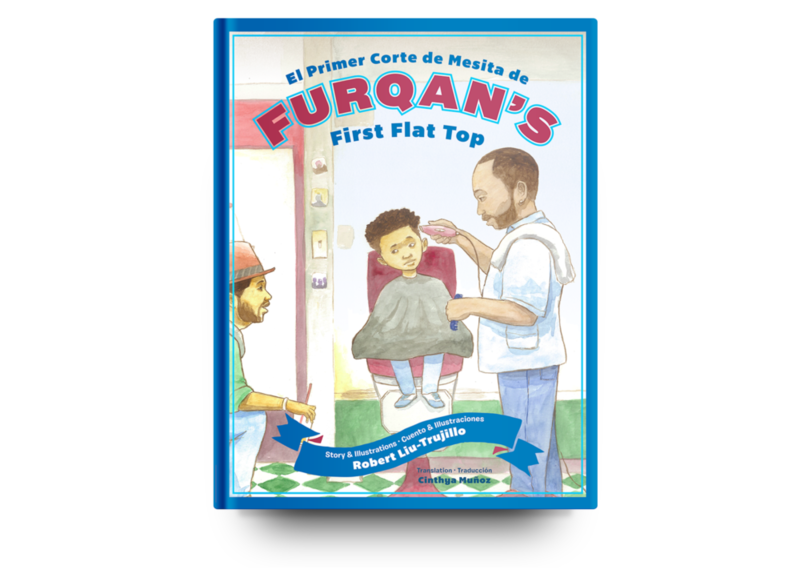 Just wanted to let folks know “Furqan’s First” is back in stock (2nd printing). You can get it from me directly. If you need a large number of books , please contact me at info@robdontstop.com. 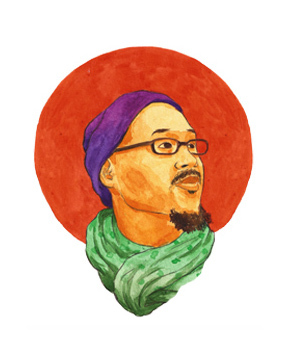 You can get the book through “We Buy Black.com”, Etsy, Brodart Company, Children’s Plus Inc, Amazon, and from your local bookstore. If you would like to help this book and independent children’s book creators books succeed, request our books at your local library, school, doctor’s or therapist offices, and bookstores.